This might sound a bit odd but, indeed it’s a fact. Having healthy and long hair depends on your inside health, as suggested by experts. How Do Green Tea, Lemon Tea, And Fit Tea Differ? The Strong and healthy growth of your hair depends on a balanced diet. The nutrients consumed by body strength the hair follicles. 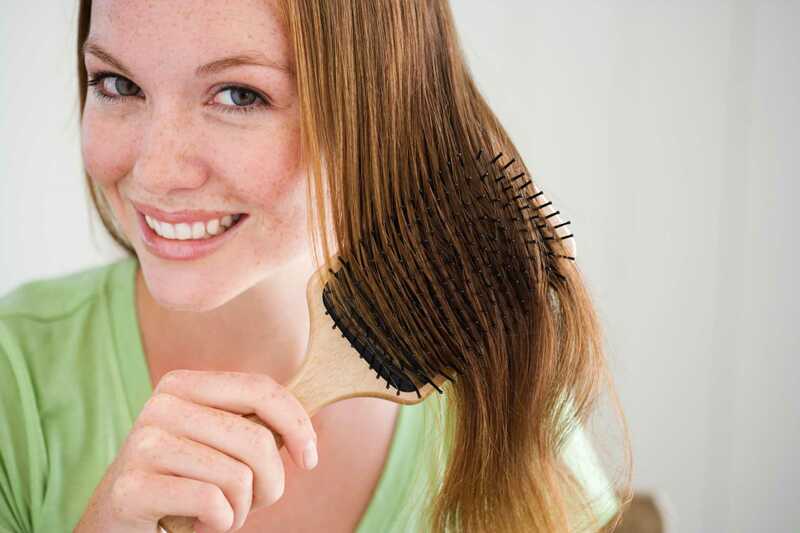 Many people have hair-related problems which are due to lack of vital nutrients and proper diet. To get rid of such problems, you need to add certain foods to your diet. Certain vitamins like Vitamin A, B, C, D and minerals such as Se, Zn, Folic acid, iron, and proteins are required to boost up hair growth. Also, Omega 3 fatty acids, help in keeping your hair hydrated. A research study suggests, less iron intake could lead to hair loss and ever balness. Usually, women are identified as iron deficient which is visible through thin hair. Lean red meat is a good source of iron. Wholegrains, such as barley, oats, buckwheat, etc. promote hair growth. Wholegrains contain zinc, vitamin B and iron which are good for hair strengthening. Brown rice is another food which contains a lot of zinc content. It not only prevents hair loss also, improves the quality of hair. To make your hair scalp healthy, lentils should be consumed as, it contains zinc, protein, iron, and biotin. Legumes such as kidney beans, soya beans also help in boosting up hair support and maintenance. Use dark green leafy vegetables in your daily diet especially, spinach and broccoli. These vegetables are rich in folic acid, vitamin A, C and zinc which enhance hair quality. Spinach contains iron, folate, beta carotene, and vitamin C which circulate oil in the scalp. Consuming sweet potato in your diet boosts thick hair growth. Sweet potatoes contain anti-oxidant beta carotene which gets converted into Vitamin A in the body. Vitamin A helps in producing oils to maintain a healthy scalp and also prevent dandruff. Eggs contain 4 basic minerals – zinc, selenium, sulfur, and iron. They are beset with biotin, a vitamin B which increases hair growth. They are also a great source of proteins and help cells in carrying oxygen to the hair follicles. Including eggs in your diet to increase the iron and protein content in your body helps in hair growth. Carrots contain beta-carotene, an antioxidant which improves thick hair growth. Consuming carrots makes your scalp healthy and brighten up your dull locks. Adding tomatoes to your diet prevents hair damage and hair loss as they’re a good source of antioxidant and lycopene. Vitamin C is essential for healthy hair. Fruits like berries, oranges, Indian gooseberries, kiwis, bananas, straw berries nourish your hair follicles. Opting for low-fat foods like Greek yogurt which is rich in calcium, protein, vitamin B and D helps in providing hair nourishment. The most favorite food of individuals is rich in anti-oxidants, iron-rich vitamin B. 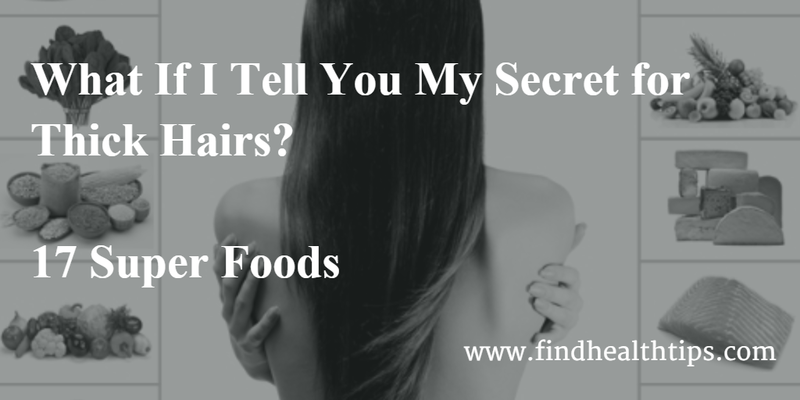 They are important for growing thick healthy hair. Consuming green tea is not only good for your hair health but also, washing your hair with green tea fights dandruff and improves the scalp. Dry fruits like walnuts, almonds are a rich source of omega 3, biotin and vitamin E, which is essential for healthy thick hair. Consuming fish like Indian mackerel containing Omega 3 and 6 rejuvenates the scalp, encourage follicles growth and make your hair thick and healthy. Oyster rich in zinc while, salmon contains protein and vitamin D. All these nutrients contribute to preventing hair loss and thick hair growth. 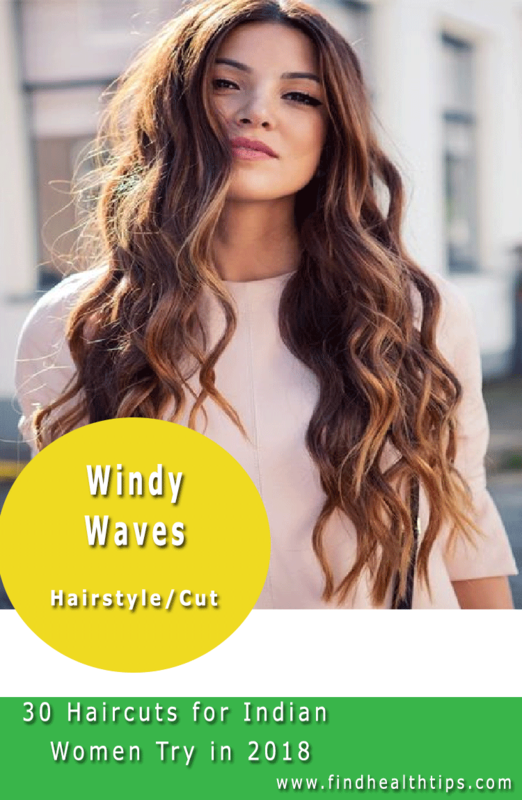 Along with thick long hair, you would also prefer soft and shiny tresses. 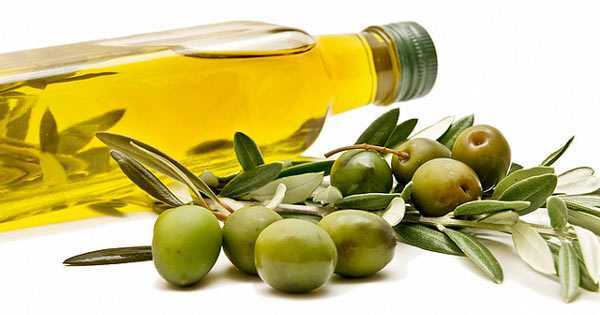 Consuming peanut, olive, safflower and sunflower oil in your diet can restore the shine in your hair. Lean chicken is also a good source for promoting healthy hair growth. Consume chicken as it is rich in proteins, which is better for thick growth of hair and scalp nourishment. What Happens When You Stop Brushing Your Hair for a Week?